The kidneys are two bean-shaped organs, each about the size of a fist. They are located just below the rib cage, one on each side of the spine. 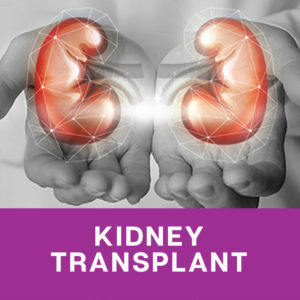 Every day, the two kidneys filter about 120 to 150 quarts of blood to produce about 1 to 2 quarts of urine, composed of wastes and extra fluid. Kidney disease means your kidneys are damaged and can’t filter blood the way they should. 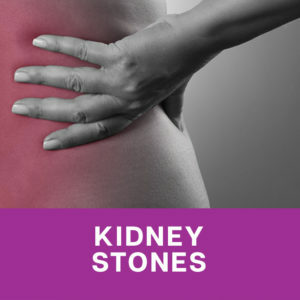 Acute kidney injury can be caused by an event that leads to kidney malfunction, such as dehydration, blood loss from major surgery or injury, or the use of medicines. Acute kidney injury can be reversible . 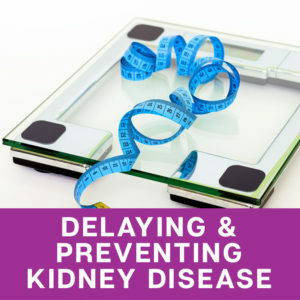 Chronic kidney disease (CKD) can be caused by a long-term disease, such as high blood pressure or diabetes, that slowly damages the kidneys and reduces their function over time. 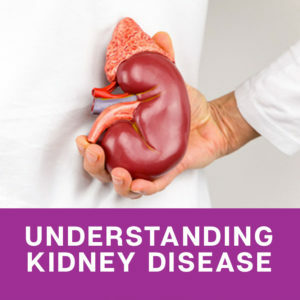 CKD means your kidneys are damaged and can’t filter blood the way they should. 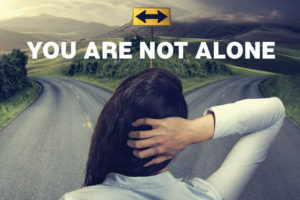 The main risk factors for developing kidney disease are diabetes, high blood pressure, heart disease, and a family history of kidney failure. 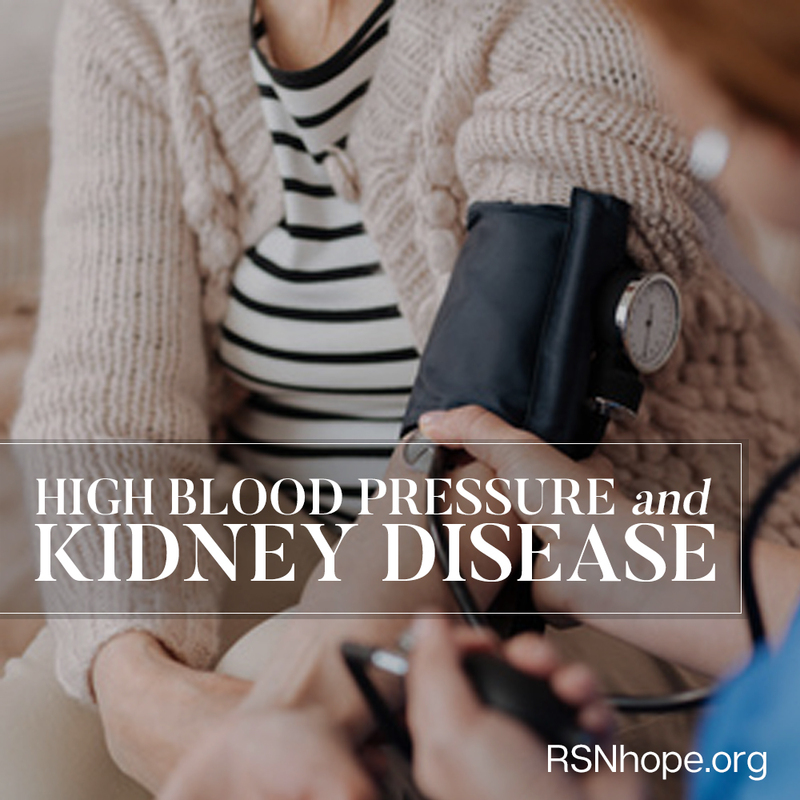 Diabetes and high blood pressure are the most common causes of kidney disease. Your health care provider may do tests to find out why you have kidney disease. 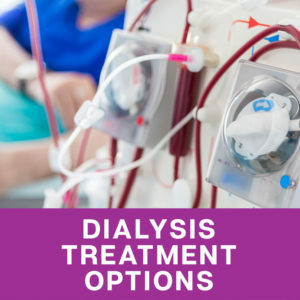 The cause of your kidney disease may affect the type of treatment you receive. 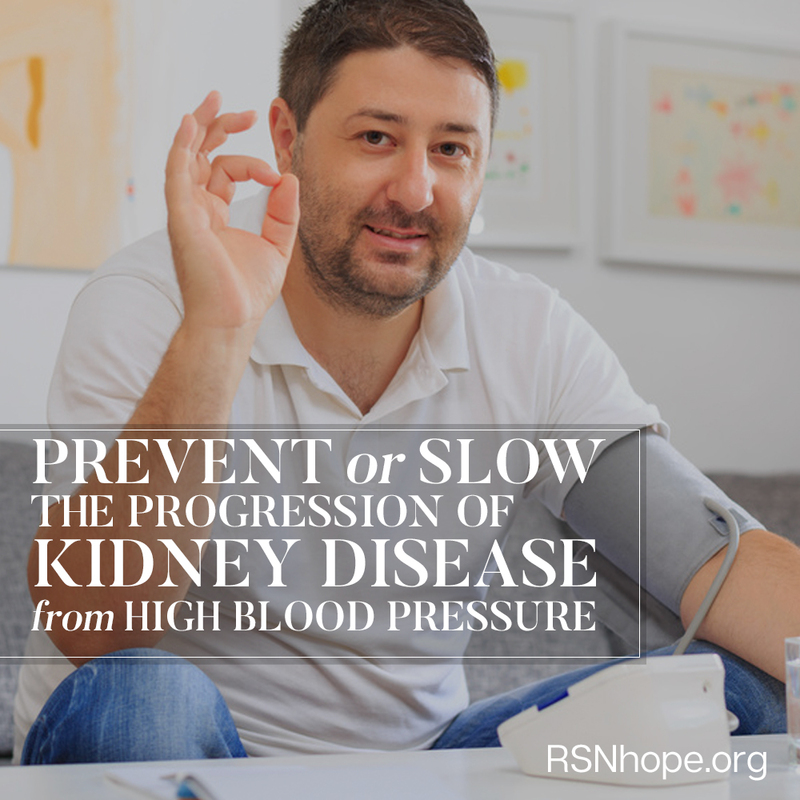 High blood pressure is one of the leading causes of kidney disease. 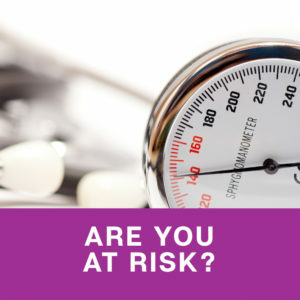 Learn what your blood pressure should be and what steps to take to maintain healthy blood pressure. 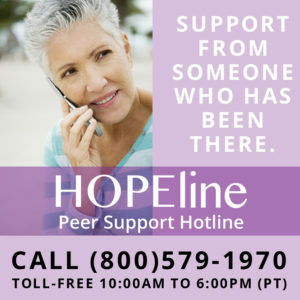 Learn to manage high blood pressure to prevent or slow the progression of kidney disease due to high blood pressure from others who have shared their success stories. 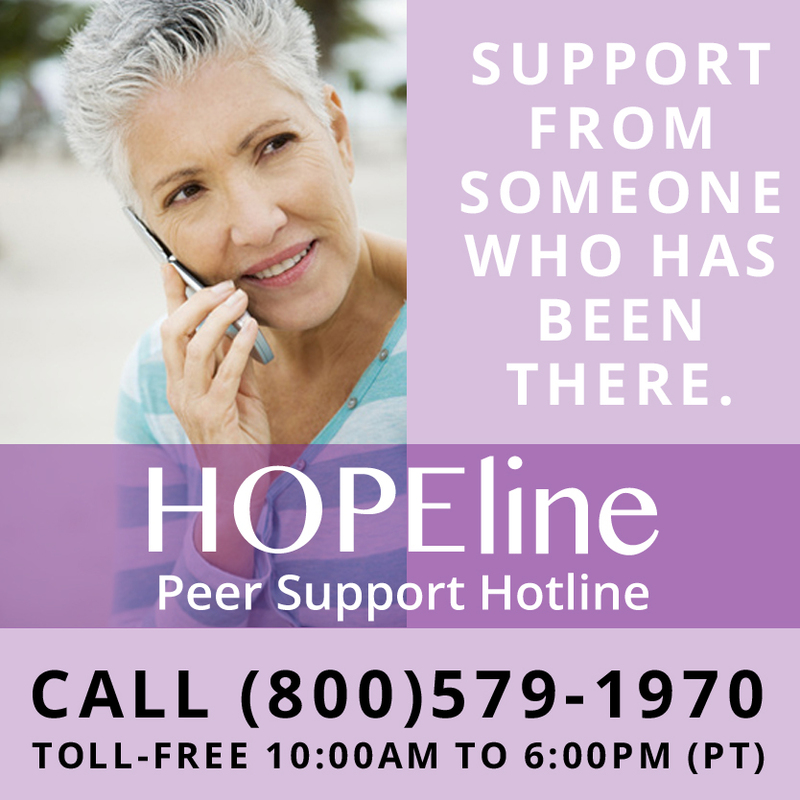 Peer Support: Talk to someone who's been there. 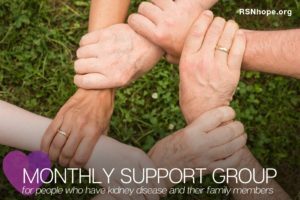 RSN can help if you have recently been diagnosed and want to know how to live a fulfilling life in spite of kidney disease. 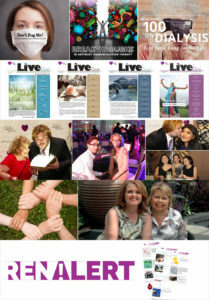 Learn more about RSN’s Programs for poeple who have kidney disease and their families.